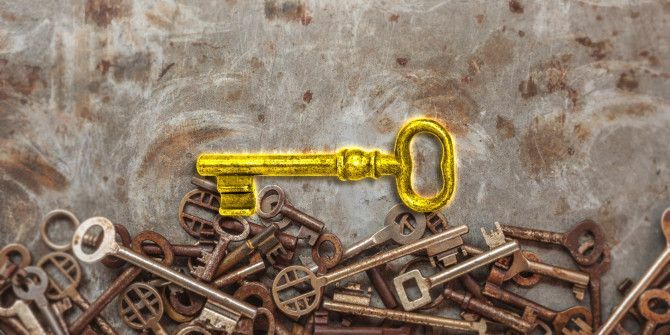 In what could be absolutely considered a glittering example of exactly why golden keys offering a backdoor into secure services shouldn’t exist, Microsoft accidentally leaked the master key to their Secure Boot system. 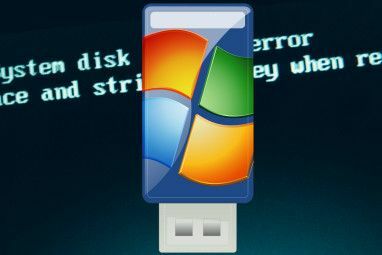 The leak potentially unlocks all devices with Microsoft Secure Boot technology installed, stripping their locked operating system status, enabling users to install their own operating systems and applications in place of those designated by the Redmond technology behemoth. The leak shouldn’t compromise your device security — in theory. But it will open the lines for alternative operating systems and other applications that would previously have failed to work on a Secure Boot system. How will Microsoft respond to this? A simple update to alter each Secure Boot base key? Or is it simply too late, damage done? Let’s take a good look at what the Secure Boot leak means for you and your devices. Microsoft Secure Boot arrived with Windows 8, and is designed to prevent malicious operators installing applications What Is UEFI And How Does It Keep You More Secure? What Is UEFI And How Does It Keep You More Secure? Read More or any unauthorized operating systems from loading, or making changes, during the system start-up process. When it arrived, there were concerns that its introduction would severely limit the ability to dual or multi-boot Microsoft systems. In the end, this was largely unfounded — or workarounds found. As Secure Boot relies on the UEFI (Unified Extensible Firmware Interface) specification What Is UEFI And How Does It Keep You More Secure? What Is UEFI And How Does It Keep You More Secure? Read More to provide basic encryption facilities, network authentication, and driver signing, providing modern systems with another layer of protection from rootkits and low-level malware. Microsoft wanted to ramp up the “protection” offered by UEFI in Windows 10. 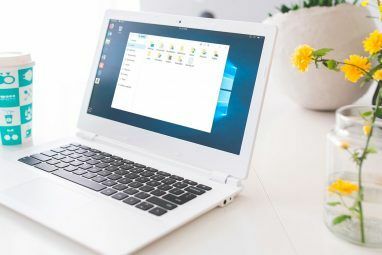 While there are undoubtedly numerous desktops and laptops for sale with unlocked UEFI settings, this could prove to be another stumbling block for those wishing to try an alternative to their Windows operating system. Yet another road block for Linux advocates to work around… sigh. And Now Secure Boot Is Permanently Unlocked? Permanently, I’m not so sure. But for the meantime, Secure Boot can be unlocked. Here is what happened. Secure Boot is on its deathbed. Writeup coming tomorrow or Wednesday. I know I’ve been referring to a super-duper skeleton-type key that unlocks every single lock in the entire Microsoft UEFI Secure Boot universe… but it actually comes down to which policies you have signed on your system. “During the development of Windows 10 v1607 ‘Redstone’, MS added a new type of secure boot policy. Namely, “supplemental” policies that are located in the EFIESP partition (rather than in a UEFI variable), and have their settings merged in, dependant on conditions (namely, that a certain “activation” policy is also in existance, and has been loaded in). Redstone’s bootmgr.efi loads “legacy” policies (namely, a policy from UEFI variables) first. At a certain time in redstone dev, it did not do any further checks beyond signature / deviceID checks. (This has now changed, but see how the change is stupid) After loading the “legacy” policy, or a base policy from EFIESP partition, it then loads, checks and merges in the supplemental policies. It doesn’t make good reading for Microsoft. 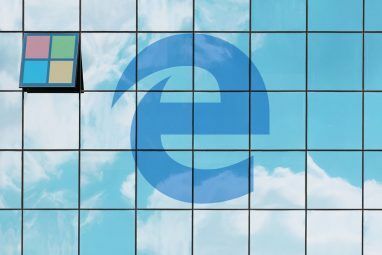 It effectively means the debug-mode policy designed to allow developers – and only developers – chance to negate the signing processes is open to anyone with a retail version of Windows 10. And that that policy has leaked onto the Internet. Remember The San Bernardino iPhone? For those encryption advocates this has been an all-to-bittersweet moment that will hopefully provide some well needed clarity for law enforcement agencies and government officials alike. Golden backdoors will never stay hidden. They will always be discovered, be that by an unforeseen internal vulnerability (Snowden revelations Hero or Villain? NSA Moderates Its Stance on Snowden Hero or Villain? NSA Moderates Its Stance on Snowden Whistleblower Edward Snowden and the NSA's John DeLong appeared on the schedule for a symposium. While there was no debate, it seems the NSA no longer paints Snowden as a traitor. What's changed? Read More ) or by those interested in poking and pulling technology and its underlying code apart. As well as this, they have hastily released a Microsoft Security Bulletin designated “Important.” This will resolve the vulnerability once installed. However, it won’t take much to install a version of Windows 10 without the patch implemented. Unfortunately, this is unlikely to lead to a new glut of Microsoft devices running Linux distros. I mean, there will be some enterprising individuals who take the time test this, but for the majority of individuals, this will simply be another security blip that passed them by. Not giving a damn about Linux distros on Microsoft tablets is one thing, sure. But the wider implications of a golden key leaking into the public domain to unlock potentially millions of devices is another. We should all strive for the maximum level of personal security possible Start the Year Off Right with a Personal Security Audit Start the Year Off Right with a Personal Security Audit It's time to make plans for the new year, such as ensuring your personal security is up to scratch. Here are 10 steps you should take to update everything using your PC, phone or tablet. Read More , not deign to weaken it at the first available opportunity. Because as we have seen on multiple occasions, those super-duper skeleton-type key’s will end up in the wrong hands. And when they do, we’re all playing a dangerous game of reactive defence, whether we wanted to or not. Should major technology companies create backdoors in their services? Or should government agencies and other services mind their own business and focus on maintaining security? Explore more about: Computer Security, Windows 10.